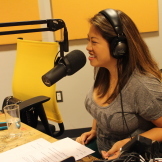 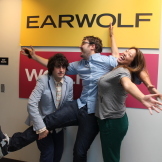 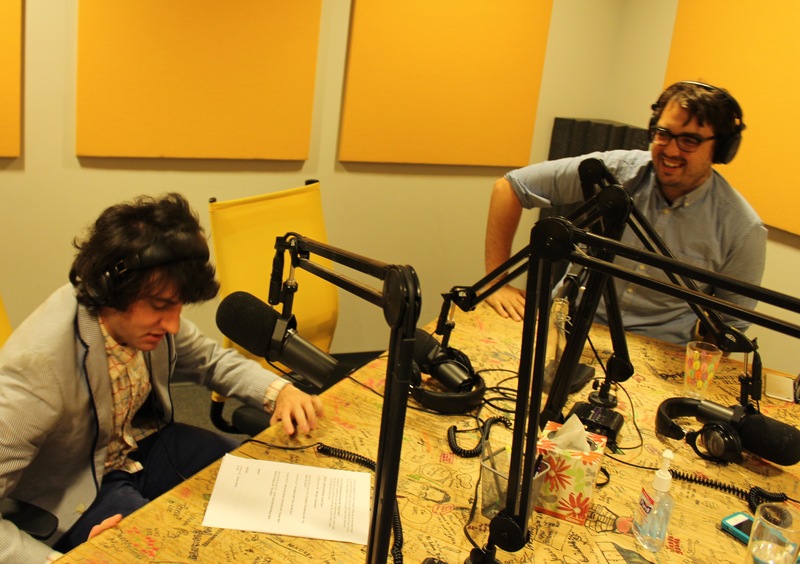 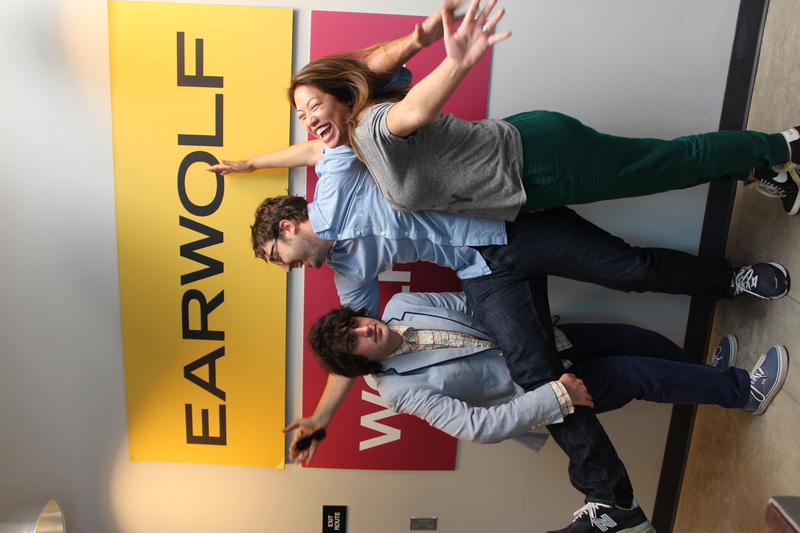 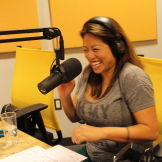 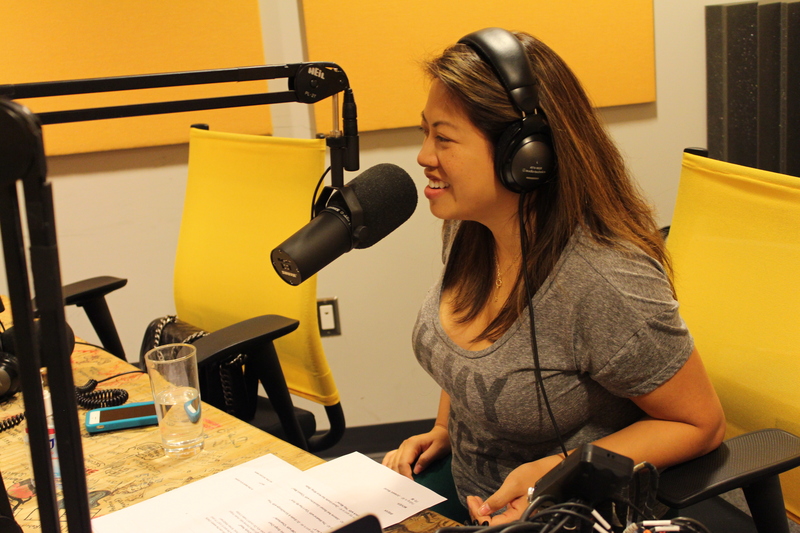 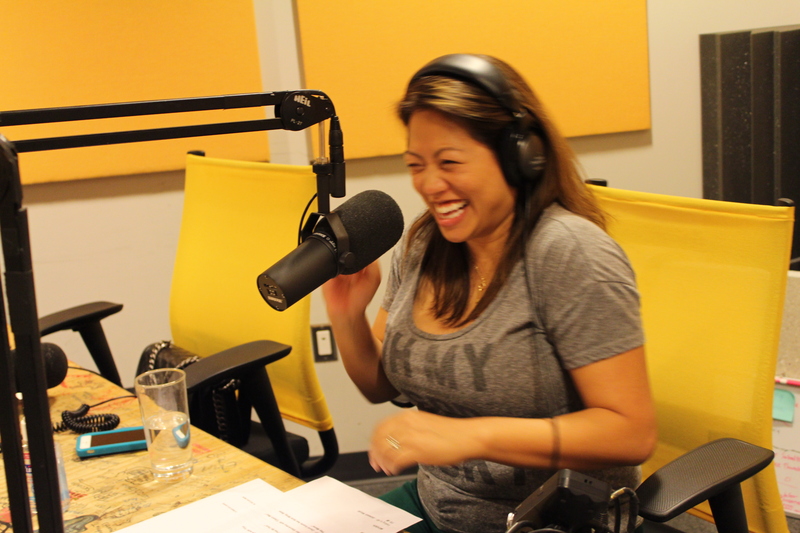 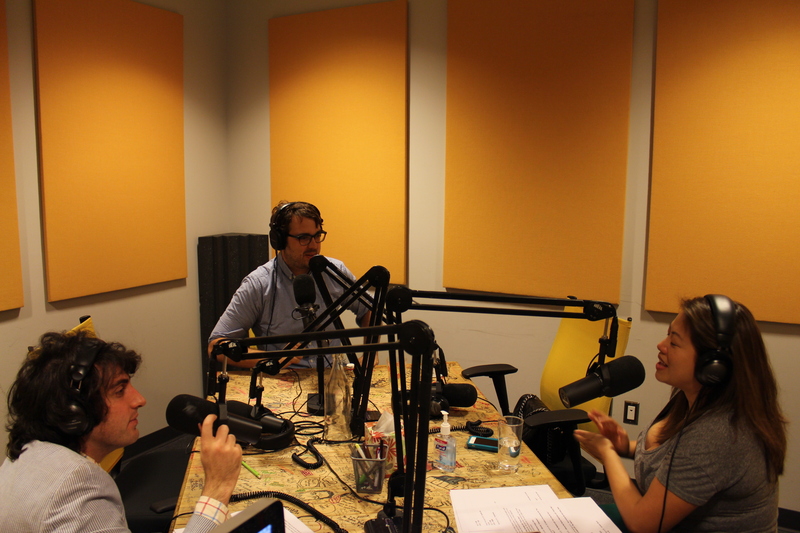 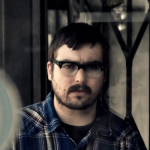 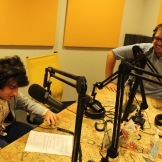 Kulap and guest host Armen Weitzman welcome to the show Jonah Ray, who explains how he uses music to get in touch with his island roots, as well as the hardships of grinding with a lady, while at a school dance. 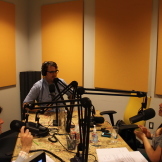 Also, the gang explains why you don’t have to see a movie, just because a studio keeps remaking it. 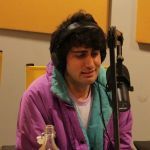 Later, Jonah discusses which bands were the ones that got away and why some things can never be thrown away.